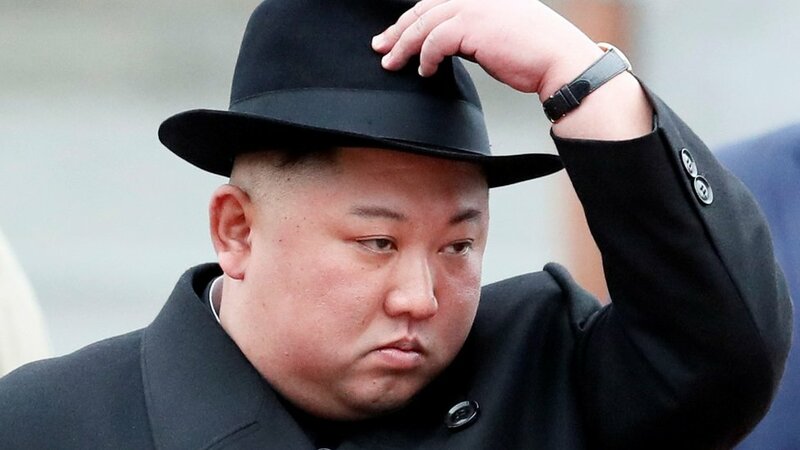 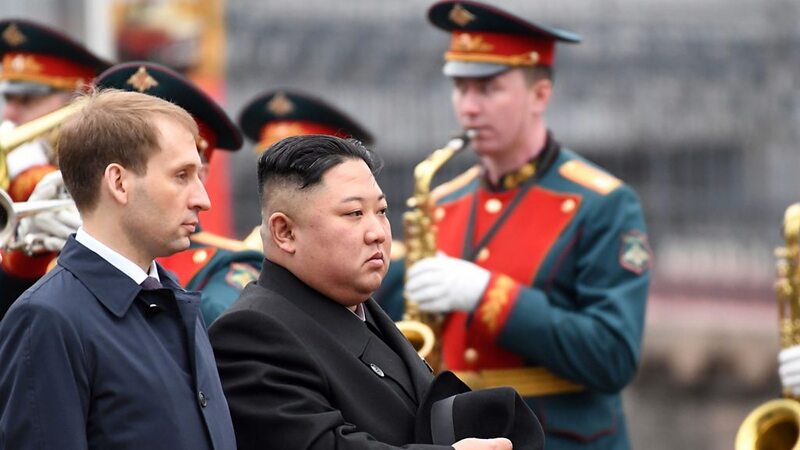 Ruský prezident Vladimir Putin se ve ètvrtek ve Vladivostoku poprvé sešel s vùdcem Severní Koreje Kim Èong-unem. 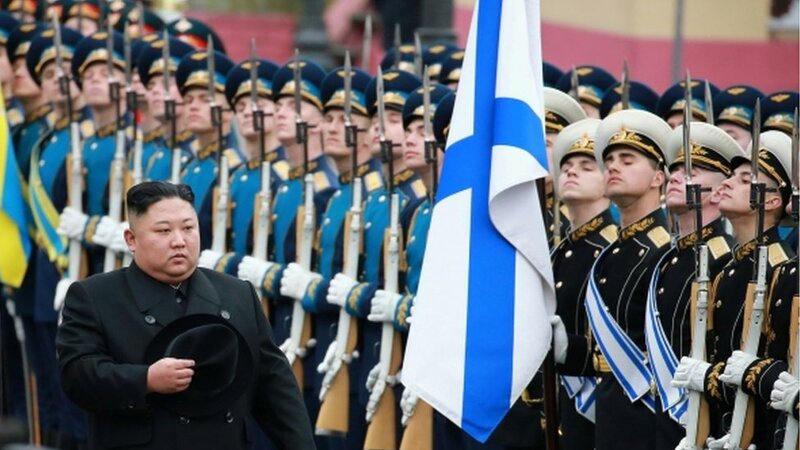 Pøed zahájením jednání si pøed kamerami potøásli rukama a nejvyšší ruský pøedstavitel Kimovi pøedstavil èleny ruské delegace. 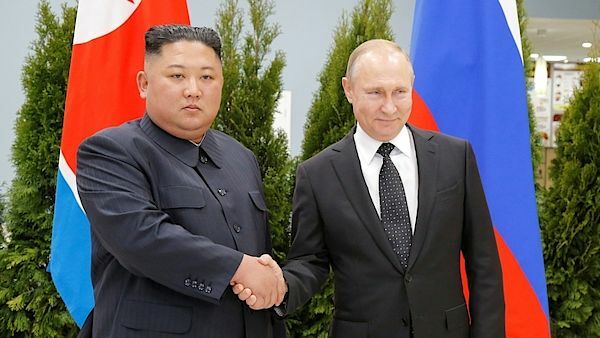 North Korean leader and Russia president meet months after Kim’s failed summit with Donald TrumpKim Jong-un has met Vladimir Putin at the first ever summit between the two during a highly anticipated two-day visit to Russia.The two greeted each other warmly, shaking hands before heading to talks at a university in Russia’s far-eastern city of Vladivostok. 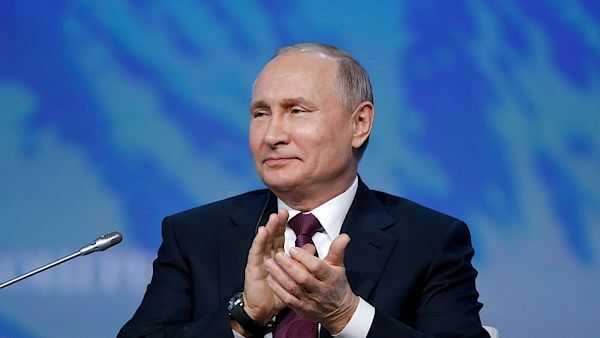 Na téma Vladimir Putin aktuálnì bylo nalezeno 192 èlánkù, zpráv a aktualit.